FCC Archives · Stop the Cap! The House on Wednesday approved a bill on a 232 to 190 vote along party lines to restore net neutrality protections first adopted in 2015, but repealed in 2018 by the Republican majority serving the Trump Administration’s Federal Communications Commission under the leadership of Chairman Ajit Pai. 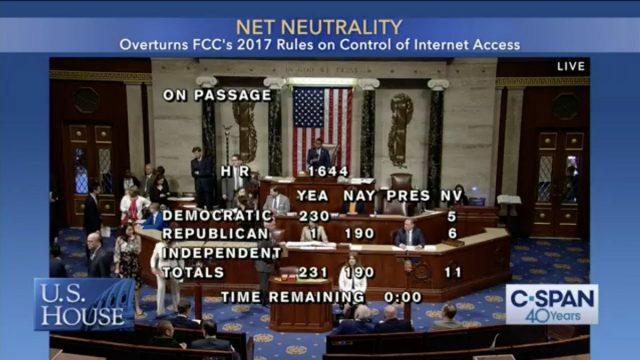 All 231 voting Democrats voted in favor of the net neutrality measure while all but one Republican (Rep. Bill Posey of Florida) opposed it. While the measure would never have passed a Republican-controlled House of Representatives, Democrats still face an uphill battle to get the measure through the Republican-controlled Senate and on to the White House. Senate Republican Leader Mitch McConnell said Tuesday the bill would be “dead on arrival” in the Senate, and McConnell was unlikely to even consent to bring the bill to the floor for a debate and vote. 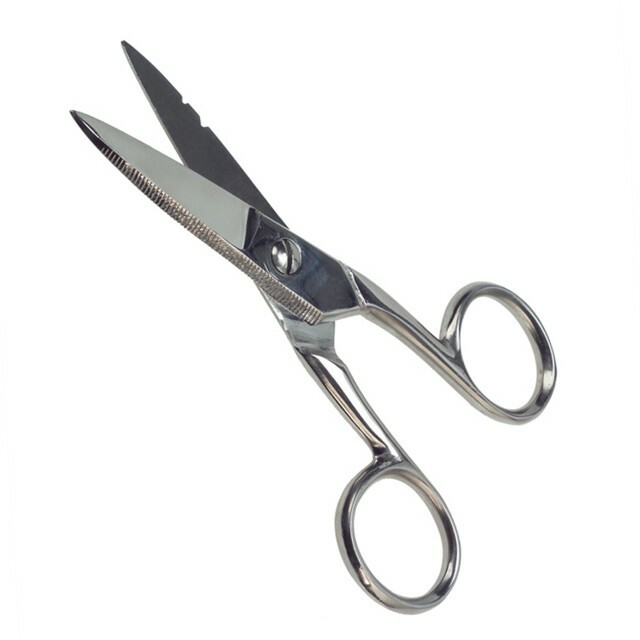 Separately, aides to the president strongly urged him to veto the measure should it ever reach his desk for a signature. Republicans have defended the nation’s largest internet service providers and policies which have largely deregulated their business practices and rates, claiming it has stimulated investment and expansion by ISPs willing to spend money in a favorable business climate. Critics contend spending policies at the nation’s largest providers are based on business priorities, not government policy on internet openness. Under the current rules, ISPs are allowed to block, throttle, or charge extra for content accessed over their broadband pipes, as long as a company informs its customers it is doing so. Democrats like Mike Doyle of Pennsylvania, one of the chief proponents for net neutrality restoration, compared the FCC’s repeal with firing a police force in a high crime area. Three years into the Trump Administration, Doyle complains, the FCC has still done little to protect consumers from abusive ISPs. Republican FCC Commissioner Brendan Carr disagrees. “The U.S. has turned the page on the failed broadband policies of the Obama Administration,” Carr said in a statement criticizing the net neutrality measure as threatening to turn back the clock on the telecom industry’s progress. Many Republicans claimed they supported measures that would prohibit ISPs from interfering with content, but were opposed to Democrats tying regulatory authority to redefining ISPs as telecommunications providers. Republicans claim that could lead to a government power grab by officials seeking rate controls and service quality regulations. Some Republicans also claim the measure would expose the internet to new taxes. Democrats are now lobbying to get Senate Leader McConnell to schedule a Senate vote for the measure. The merger of AT&T and Time Warner (Entertainment) is safe. A federal appeals court in Washington handed the U.S. Department of Justice its worst defeat in 40 years as federal regulators fought to oppose a huge “vertical” merger among two unrelated companies. In a one page, two-sentence ruling, a three judge panel affirmed the lower District of Columbia Circuit Court decision that approved the $80 billion merger without conditions. In the lower court, Judge Richard Leon ruled there was no evidence AT&T would use the merger to unfairly restrict competition, a decision that was scorned by Justice Department lawyers and consumer groups, both claiming the merger would allow AT&T to raise prices and restrict or impede competitors’ access to AT&T-owned networks. 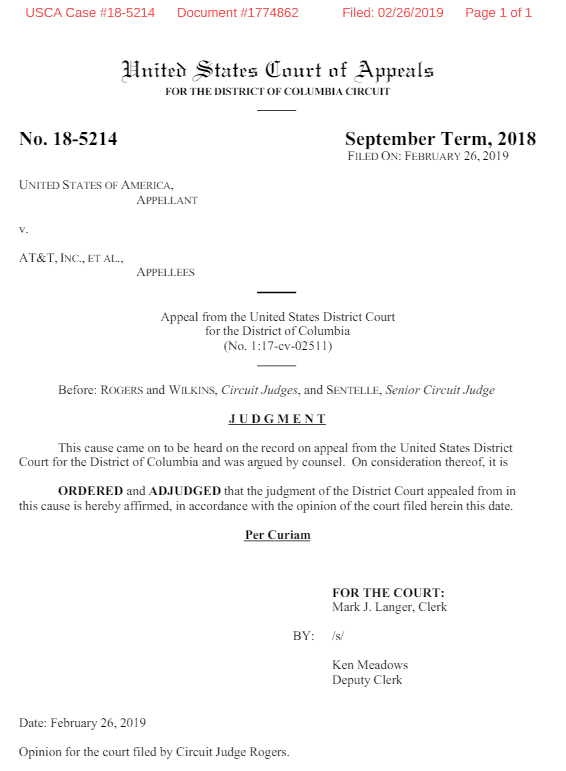 In this short one-page ruling, a three judge panel of the D.C. Court of Appeals sustained a lower court’s decision to allow the merger of AT&T and Time Warner, Inc. without any deal conditions. The Justice Department and its legal team seemed to repeatedly irritate Judge Leon in the lower court during arguments in 2018, making it an increasingly uphill battle for the anti-merger side to win. Leon limited what Justice lawyers could question AT&T CEO Randall Stephenson about regarding AT&T’s submissions to the FCC. 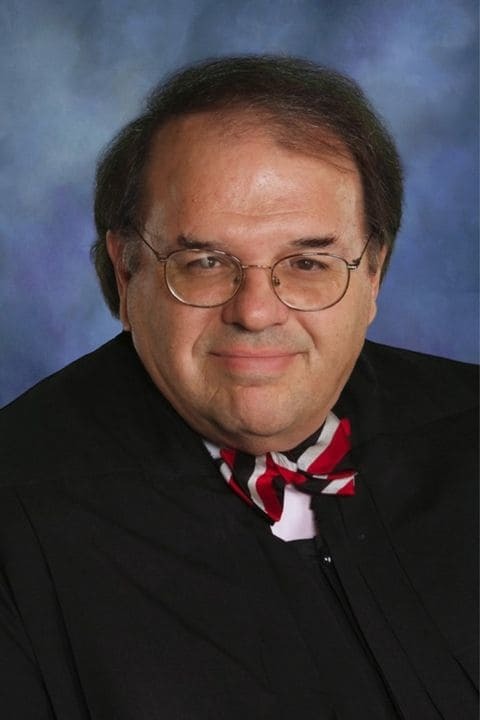 During the trial, AT&T managed to slip in the fact one of its lawyers was making a generous contribution towards the unveiling of an official portrait of Judge Leon, while oddly suggesting the contribution was totally anonymous. AT&T also attempted to argue that the Justice Department case against the merger was prompted by public objections to the merger by President Trump, who promised to block the deal if he won the presidency. That clearly will not happen any longer, and it is unlikely the Justice Department will make any further efforts to block the deal. AT&T received initial approval of its merger back in June and almost immediately proceeded integrating the two companies as if the Justice Department appeal did not exist. The Justice Department can still attempt to appeal today’s decision to the U.S. Supreme Court, something AT&T hopes the DoJ will not attempt. “While we respect the important role that the U.S. Department of Justice plays in the merger review process, we trust that today’s unanimous decision from the D.C. Circuit will end this litigation,” AT&T said in a statement. God bless deregulation and your local phone and cable companies for making American Broadband Great Again. That’s the message FCC Chairman Ajit Pai hopes will be the take away in the forthcoming 2019 Broadband Deployment Report — a highly dubious and over optimistic assessment of America’s rural broadband landscape. Except closing the rural-urban broadband gap has been a FCC priority for more than two years, and was a particularly high priority for the previous administration, which devoted a large amount of controversial stimulus funding after the Great Recession to internet expansion during the Obama Administration. In fact, Chairman Pai repeatedly claimed credit for broadband expansion projects that were funded by the previous administration, while at the same time criticizing the FCC under former Chairman Thomas Wheeler for harming investment in broadband with the enforcement of net neutrality. 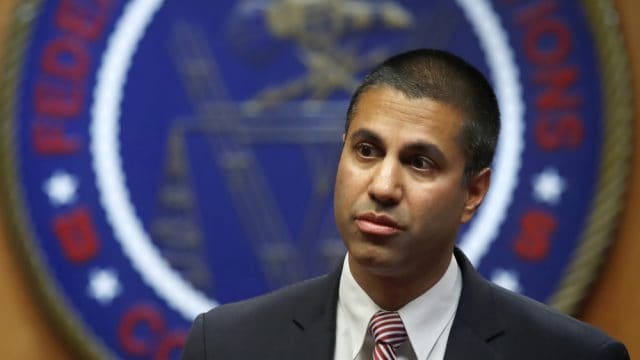 The FCC continues to rely on dubious and flawed data to produce its reports — unverified data typically volunteered by the country’s phone and cable companies. The FCC has been frequently criticized for relying on inaccurate broadband availability maps, taking providers at their word on broadband speeds that fail to materialize in the real world, and reporting expansion projects that do not directly benefit consumers. 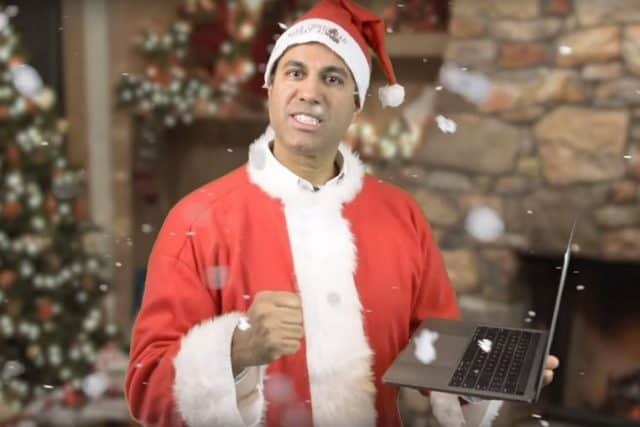 Pai’s office this week released a press release attempting to conflate broadband gains to his deregulatory policies and the banishment of net neutrality. But Pai does not offer any evidence to back up those claims. In fact, as Stop the Cap! has reported, many of the country’s largest telecom companies have been cutting capital expenditures, many initiated as part of system upgrades to convert to digital cable television or to increase the amount of fiber optics to increase cable system reliability — neither relevant to the debate about net neutrality. This year, Charter Communications has announced a dramatic drop in spending (despite the repeal of net neutrality) because their long-planned system upgrades surrounding the retirement of analog cable television are now complete. Charter also had its merger agreement with Time Warner Cable revoked in New York for failing to meet its rural broadband commitments in that state. Comcast cut spending by 3% because it bought fewer set-top TV boxes in light of cord-cutting customer losses. Verizon, which has been aggressively promoting its forthcoming 5G millimeter wave wireless network, slashed spending from $17.2 billion in 2017 to between $16.6-17 billion last year, and a significant sum of that money was earmarked for 5G buildouts in urban areas, not expanding rural internet. AT&T’s capital expenditures for 2019 are not expected to move much, placed in the $23 billion range for 2019, just a little more than last year. But AT&T is expecting to be reimbursed $1.6 billion by the federal government for AT&T’s FirstNet public safety network buildout, and much of its other spending is targeting its wireless business, including a plan to launch 5G services in 19 cities this year. That means less money for AT&T’s wireline network, including fiber broadband for homes and businesses. Pai’s claims about the increased availability of broadband, at higher speeds, comes largely at similar incremental rates to progress under the Obama Administration. In New York, which is seeking to approach near universal broadband coverage, what moved the needle the most was a large sum of funding available to subsidize rural broadband expansion. The availability of substantial financial assistance from the state government, which some described as corporate welfare, appeared to be the most effective broadband expansion motivator for an industry Pai praised in his press release, not deregulation or the repeal of net neutrality. Spending less, charging more in 2019. Despite repeated claims from some in Washington that eliminating net neutrality would stimulate U.S. telecommunications companies to invest more in their networks, Charter Communications has announced a dramatic $1.9 billion cut in capital expenditures (CapEx) spending on its Spectrum cable systems for 2019. Charter posted 2018 revenue of $43.6 billion (up 4.9 percent over 2017), with especially healthy returns for its internet service, which grew 7.1%. Charter earned $11.2 billion in revenue, up 5.9% in the fourth quarter of 2018 alone, partly from rate increases, reduced costs, and additional broadband customers. 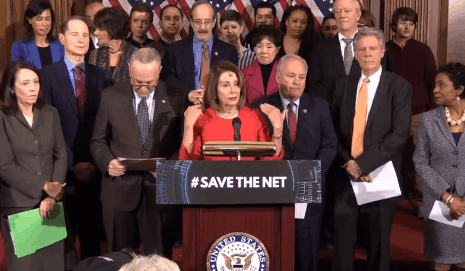 Republican FCC commissioners have repeatedly argued that deregulating the internet by sweeping away net neutrality would stimulate companies to invest more in their networks. But it now appears the reverse is true. In 2017, Charter spent $8.7 billion on network investments; in 2018 the company spent $9.1 billion. But this year, with net neutrality no longer the law of the land, the cable company is planning to dramatically cut investments in 2019 to just $7 billion. The combined company, which now includes Time Warner Cable (TWC) and Bright House Networks (BH), has never spent this little on capital expenditures. The 2016 merger between Charter and TWC and BH forced a 189.4% spike in spending after the deal was completed, as Charter began a cable system overhaul and upgrade. Charter is expecting it can distribute more of its revenue to shareholders, share buybacks, and debt payments as a result of the completion of its all-digital conversion project, which eliminated analog television signals from cable systems to make more room for revenue-enhancing internet service. The company also gets to lease more set-top boxes to customers seeking to view digital television signals on older analog TV sets. 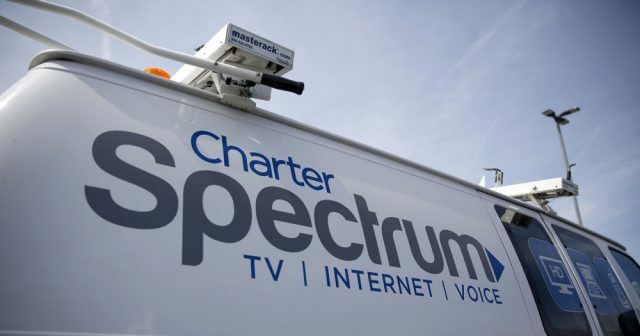 Charter also reports it has successfully completed its DOCSIS 3.1 internet upgrade to more than 99% of its cable systems, allowing the introduction of premium-priced gigabit internet speed. Charter executives signaled investors earlier this month Charter expects to post greater revenue and profits as a result of the spending reductions, but these new-found gains will have no effect on the company’s ongoing plans to continue mildly aggressive rate increases in 2019. Charter has not disclosed how much it plans to spend on its new mobile business in 2019. The company is marketing its mobile phone service more aggressively this year as it prepares to accept customers bringing existing phones to its cellular service, powered by Charter’s in-home and in-business Wi-Fi and Verizon Wireless’ 4G LTE network.